…here comes Speed Glacier! Just a buck-ninety-nine for 12,000 ridiculously ecoterroristic words featuring wishy-washy earth warrior Moon Wolf B2. Speed Glacier is a farce of ecoterrorism and the human urge to belong. It brings together a very unlikely and slightly misnamed weapon with a group of individuals that seem just as unlikely… unless you’ve been paying attention to popular culture and/or the news. 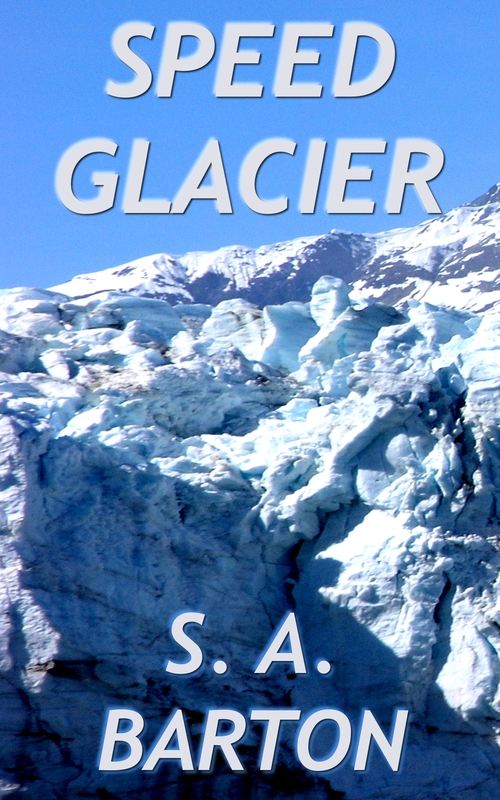 Speed Glacier is a novelette of about 12,000 words.